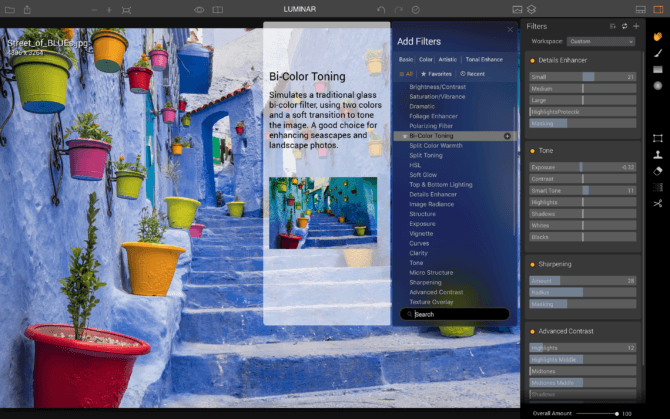 Phase One has officially launched Capture One 11, the latest version of their RAW conversion and image editing software. It builds on the previous version, but it’s packed with new and improved features. It seems that the main focus was making the workflow faster and more efficient for the users, and from the preview, the updates sound really useful. The company says they have responded to customer’s needs with the latest version of the software. So, let’s see what’s new in Capture One 11. Is Adobe CC subscription worth it? When Adobe switched to subscription-only plan, it made many users angry. However, there are some advantages to this plan, according to photographer Justin Odisho. 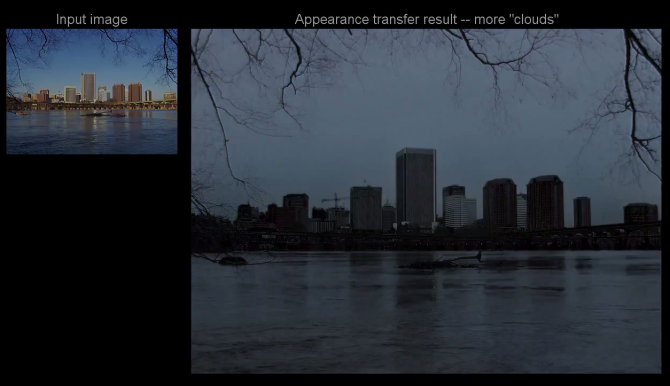 He shares some of the greatest benefits of paying a monthly subscription for your Adobe apps. One of them is certainly the cost, but according to Justin – there’s more than just the larger affordability. A gift for photographers comes from DxO Labs. 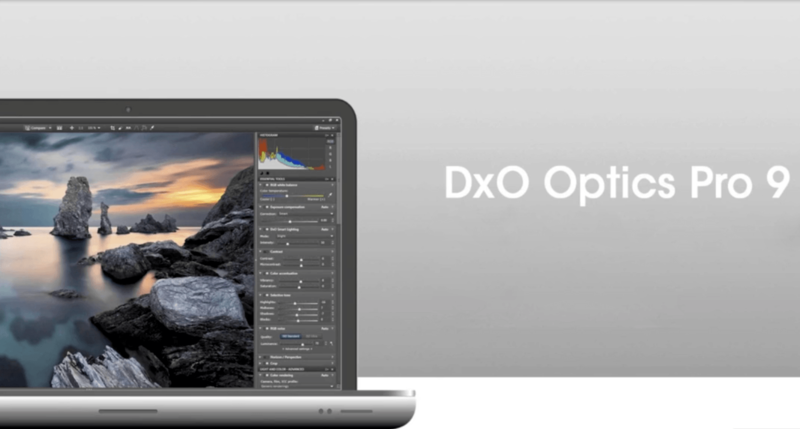 In cooperation with Digital Camera UK, they are giving away a free license for DxO OpticsPro 9, for a limited time. All you need to do is submit your email address and do it by the 28th of February – and it’s all yours. 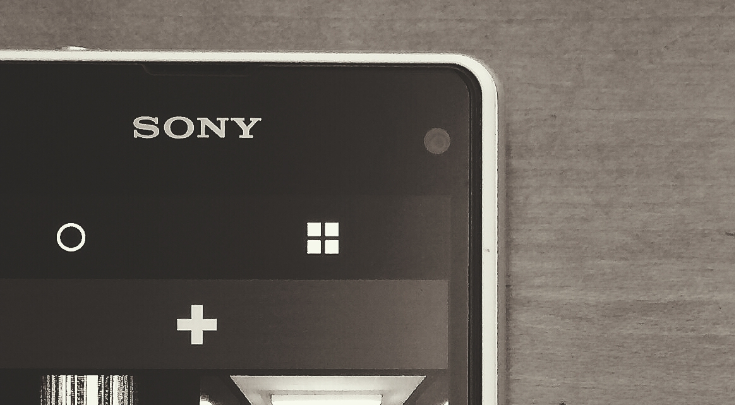 Have you ever thought what it would be like to use an app like Siri, but for photo editing? Judging from Adobe’s latest video, this might become reality. They are exploring what an intelligent digital assistant for photo editing might look like, and they presented their idea in this short video. Hi photo lovers, In the past two months, I’ve been doing a market research for my project, Photolemur. I looked for different tools in the area of photo enhancement and photo editing. I spent quite a lot of time on research and gathered quite a lot of feedback from the community on my initial findings. I decided to share my huge list of photography tools and apps with the hopes that all these services might be useful for anyone involved with photography. Let me just put this here…. Visual Supply Company [VSCO] is a small company in Oakland, California. Right now, they employ 43 people. 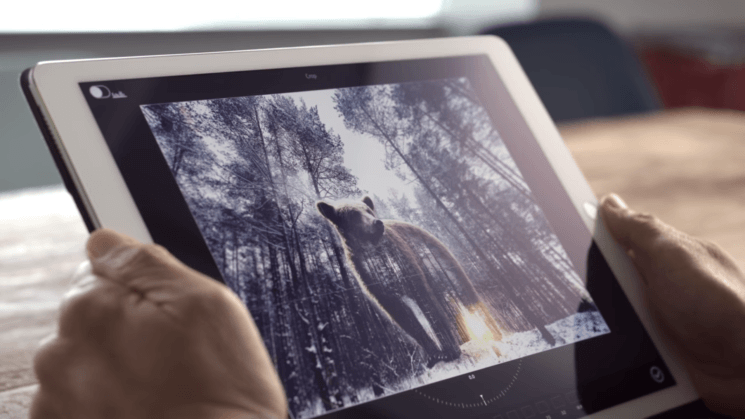 You’ve probably seen their name pop up on the photography charts in the iOS and Google Play app stores; that would be VSCO Cam, the company’s image-editing app, which has basically become an absolute must have for mobile photographers. Proving that they’re not just another filter processor, the company’s gained almost a cult-like following because of their commitment to film emulation. Reports are now coming in that another company’s seeing potential in them as well, with Accel Partners announcing their investment of $40 million into VSCO.